Exploring the jungle in Taman Negara, Malaysia! Explorando la jungla en Taman Negara, Malasia! When you hear that someone has reached the top of Mount Everest, you may assume that he or she climbed the Southern Route used by Edmund Hillary and Tenzing Norgay in 1953. After all, this route – which begins with the Khumbu Icefall in Nepal and then proceeds through the Western Cwm, up the Lhotse Face, and to the summit via the South Col and the Hillary Step – is used by more climbers than any other path. There are, however, 14 other routes, and most of them are more difficult than the most popular way. Another challenge posed by this route is the long traverse along the North Ridge on summit day. The guide explains that “this means you are covering a lot of lateral distance, which really comes into play on the descent“. Here’s where careful planning becomes so important. Because so much of a climber’s time on the North Ridge is spent negotiating sloping rock and ice at the highest altitudes, he must make sure to have plenty of oxygen and energy for use on the difficult descent at least as much as needed to ascend to the summit. 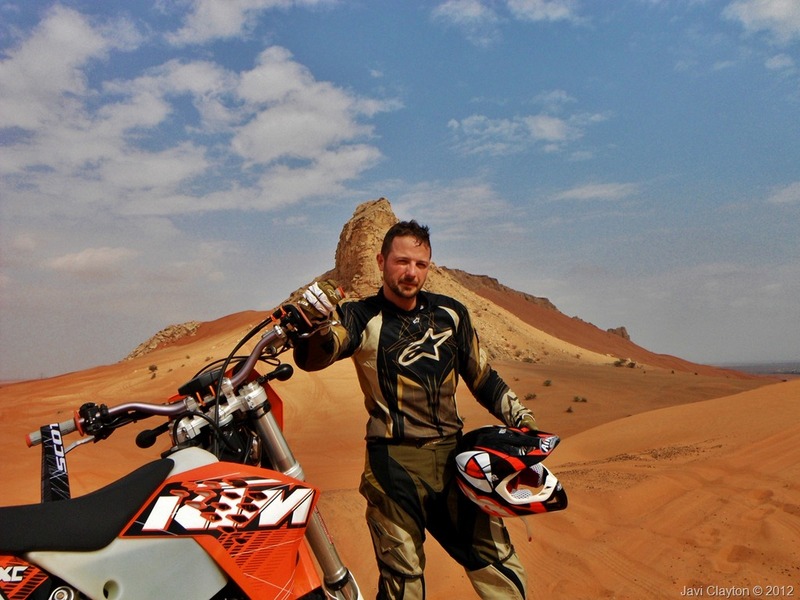 Basically, says Simonson, “you have to have enough gas left in your tank (both literally and figuratively) to make the descent. You can’t afford to burn more than 50 percent of your reserves going up, because you’ll definitely need the other half to get down”. The most common problem he’s seen with climbers on the north side is that they underestimate how long it will take them to make the technically difficult, traversing descent to camp from the summit, and they run out of oxygen before they reach the camp. Overall, he explains, “the prolonged time spent at higher altitudes and the time it takes to do that traverse in both directions catch a lot of people off guard on the North Ridge”. Sometimes, it seems, knowing that “it’s all downhill from here” isn’t much of a comfort”. Once the immigration formalities have been completed, which sometimes can be lengthy, we start the drive towards base camp. 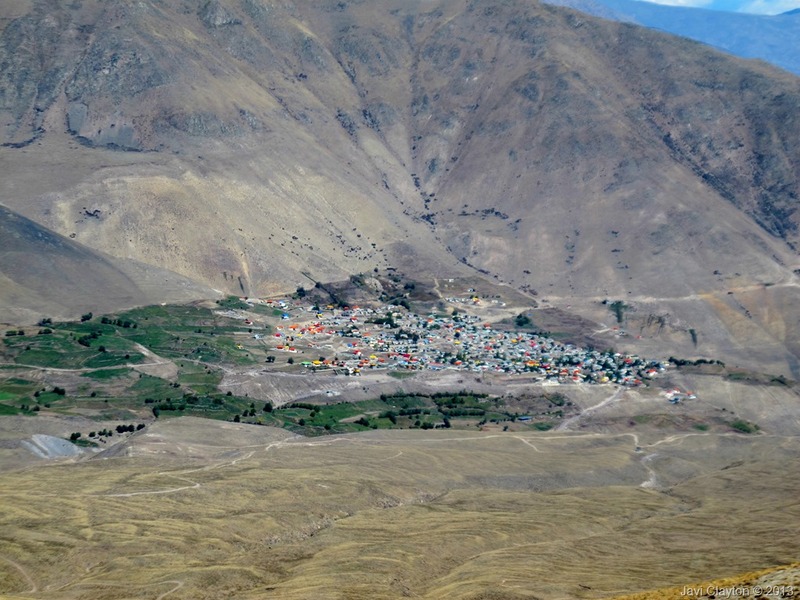 We spend two nights each in the towns of Nyalam and Tingri for cautious acclimatization before arriving on the final day at Old Chinese Base Camp. We follow a cautious acclimatization schedule at base camp spending several nights before taking our first trip up the East Rongbuk Valley and walk on the East Rongbuk Glacier towards advanced base camp. We plan only to trek up to advanced base camp a maximum of two times and this includes the summit push. The walk from base camp to interim camp takes around 4-8 hours. Our schedule usually sees us walk to interim base camp where we spend two evenings and then continue to advanced base camp. We rest at advanced base camp for several days before tagging camp one and returning to advanced base camp. The walk from interim base camp to advanced base camp takes around 4-8 hours where the camp sits at the foot of the North Col.
After more acclimatization days at advanced base camp and the progress of the fixed ropes being placed towards camp two, we climb to camp one where we spend the evening and then in the following days we climb towards camp two reaching an elevation of roughly 7,500-meters before returning to the North Col. We spend a second evening at the North Col before returning to advanced base camp. All climbers and Sherpas will be using supplementary oxygen from camp two and return to camp two. The climbing begins by following the trail out of advanced base camp leading to the gear depot. 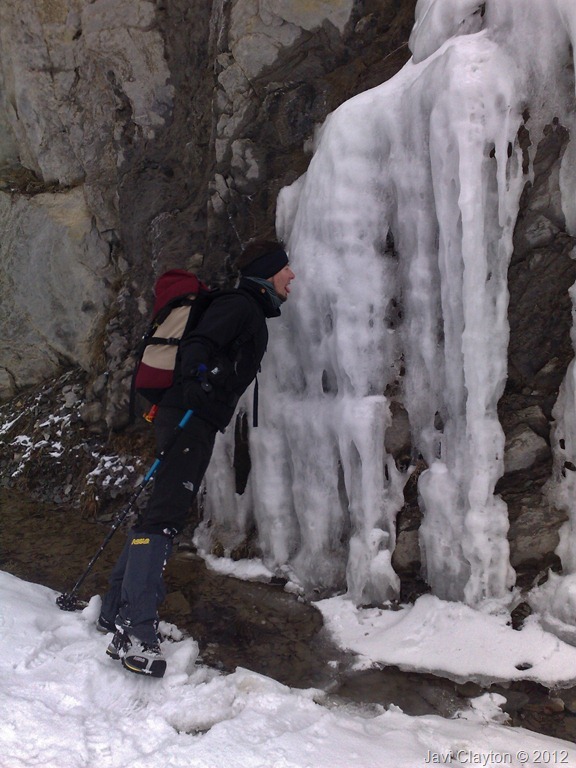 Some teams leave their heavy mountaineering boots; crampons and axes at this area. We then walk over the flat section of the glacier to approach the foot of the north col. 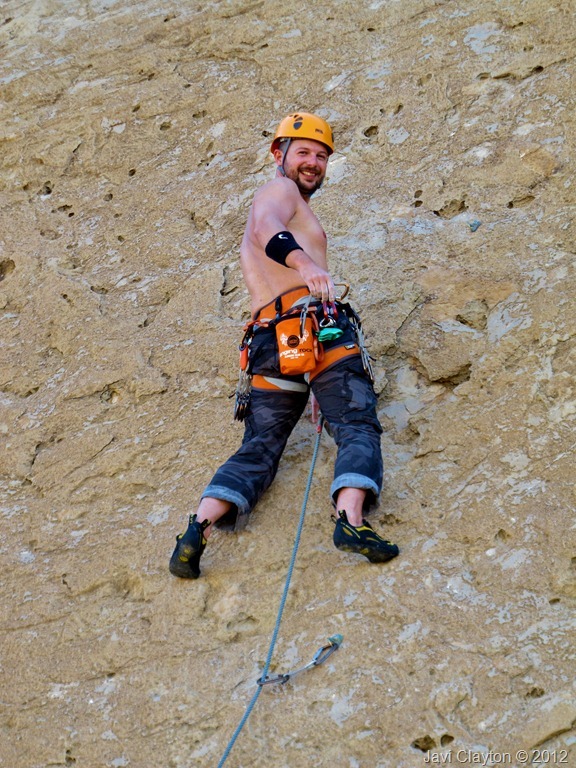 Fixed ropes will be in place and we climb slopes up to 45-degrees before reaching the halfway point up the col. The first aluminum ladder crossing a crevasse is short and the route continues culminating with a short steep slope just before the second longer ladder crossing a deep crevasse before arriving in camp. The climb from advanced base camp to camp one takes between 4-8 hours. Camp one sits on the North Col between the Everest North Ridge and Changtse. The route continues along the North Ridge using the fixed rope and the terrain switches from the snow ridge to easy mixed terrain at 7,500m (24,600ft) where we continue to our camp two. This is one of the longest days on the mountain and takes between 5-10 hours. Camp two is located on the North Ridge and the tents are erected on platforms constructed from loose rocks. This campsite is very exposed and receives strong winds. Most climbers, if not already, decide to use their supplementary oxygen from here onwards. The route continues up the ridge before traversing diagonally right across the North Face and then takes a more direct route into camp three. The climb from camp two to camp three takes between 3-6 hours. Summit day will start early and the route heads on moderate terrain with one technical rock section to pass before arriving on the Northwest Ridge. The ridge is narrow and is followed passing the first step, the crux of the climb, the second step with its two ladders in place and the third step before climbing the summit pyramid and then traversing a rocky section to the snow capped summit. The climb from camp three to the summit takes between 7-11 hours with 3-5 hours for the descent to camp three. This challenge was in my to-do list since I spotted this beautiful volcano in my first visit to Iran on December 2011, when I attempted a winter climb of Pasand Kooh in Alborz range. 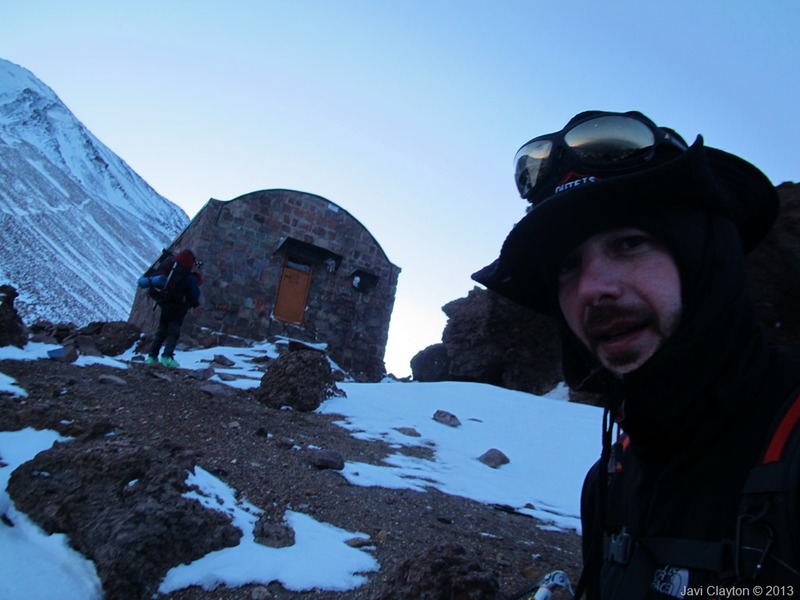 On October 23rd 2012 late in the evening, I left my house in Dubai to attempt a crazy winter climb of the highest mountain in the Middle East and biggest volcano in the North Hemisphere, Mt Damavand (5610m). 32 hours after that I was standing totally exhausted on the top of the frozen crater surrounded by volcanic fumaroles. I did my first volcano on 2010 (Mt Rainier, the biggest in North America), and since then I’m officially addicted to the sulfuric acid. This new challenge was a bit crazier, since I’m was doing a winter climb (2013 season already started) on the second hardest route in a country that is going a bit mad these days (thanks to certain westerner governments). 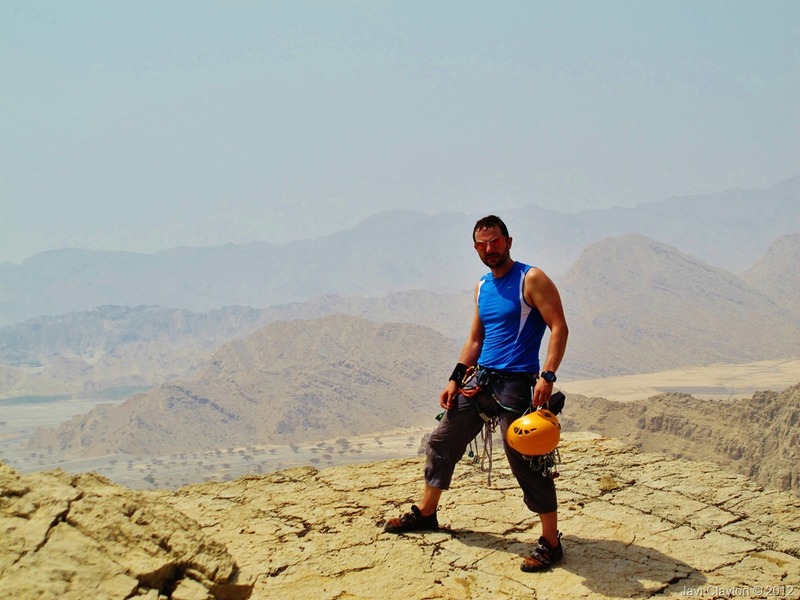 It normally takes 4-6 days to safely complete this climb from Teheran, but I aimed to do it in only 3. The first challenge on this adventure was to get a Visa on my arrival to Teheran. Right after that, with almost no sleep, I was driving out of the airport with Salim, a Teherani who knows the Mountain very well. We drove for about 4 hours to Nandal village (2400m) where we had some cheese, bread and tea, and sorted out our gear before starting our approach in a shabby 4×4 vehicle to Gusfandsara, and 5 hours climb to or first camp at Takhte Fereydoon hut (4300m). From Dubai Marina to there in just one day. 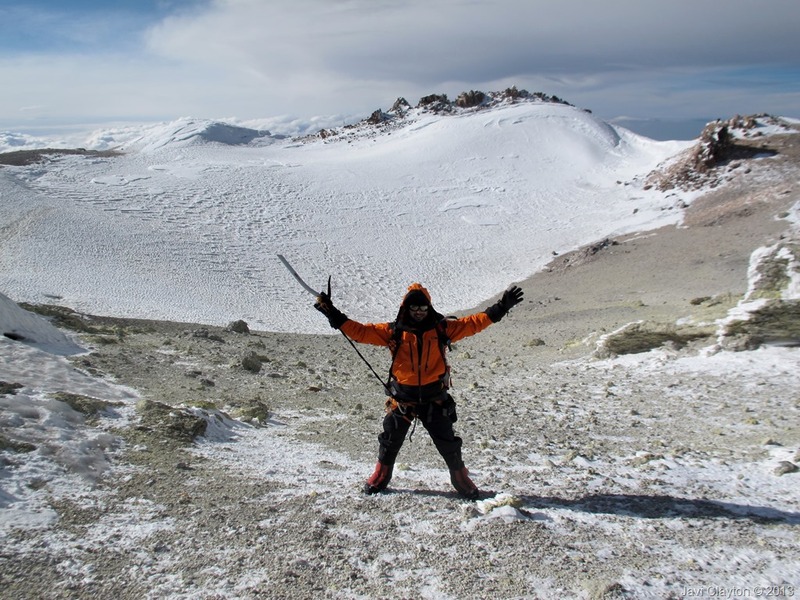 On the following day, Thursday 24th, we did our summit push and descent back to the hut to celebrate and sleep before heading back to Nandal and Teheran in the afternoon. 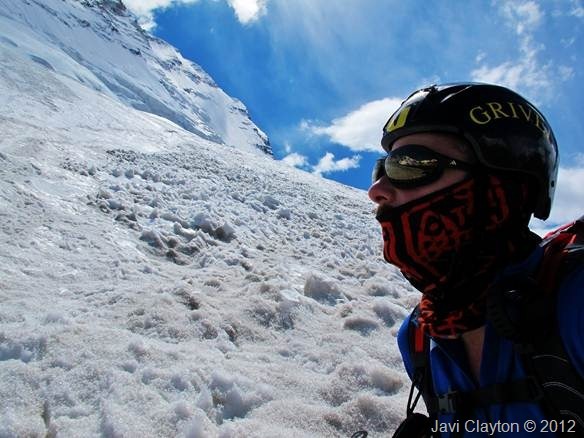 What it makes this challenge somehow special is the difficulty of the ascent on a winter climb. The winter season in Alborz Range may start from October to November and last to May and April. 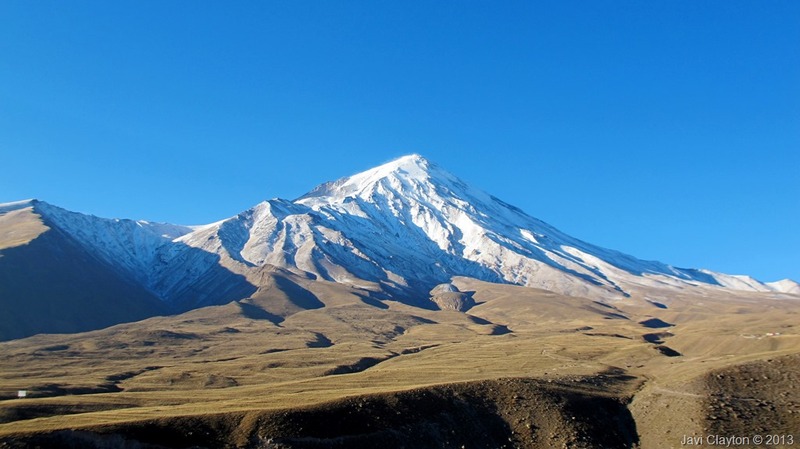 In this period of the year climbing Mt Damavand is a tough and dangerous business. With strong winds more than 100km/h and freezing temperature below -70°C (-94 Fahrenheit), winter ascent is graded as very difficult. 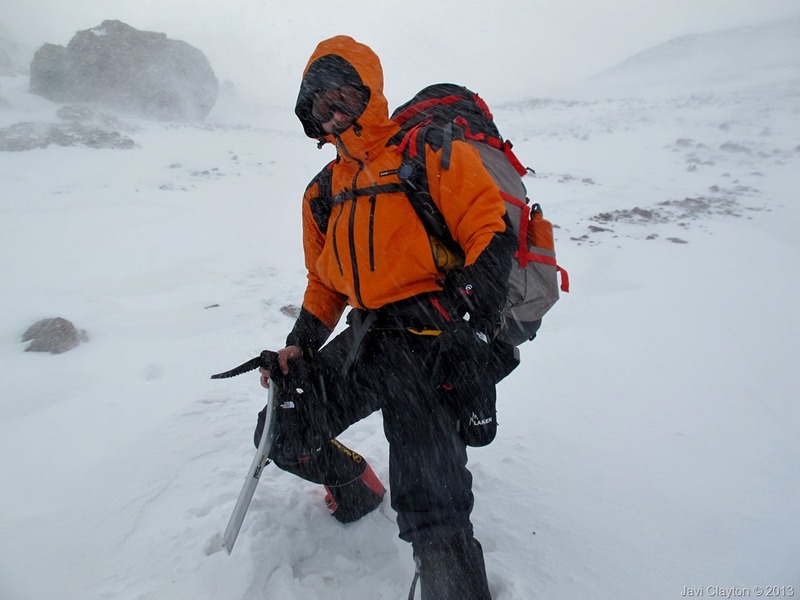 Damavand Weather can change from very cold to disastrous in winter, and moving fast without missing the route is a key point for success. 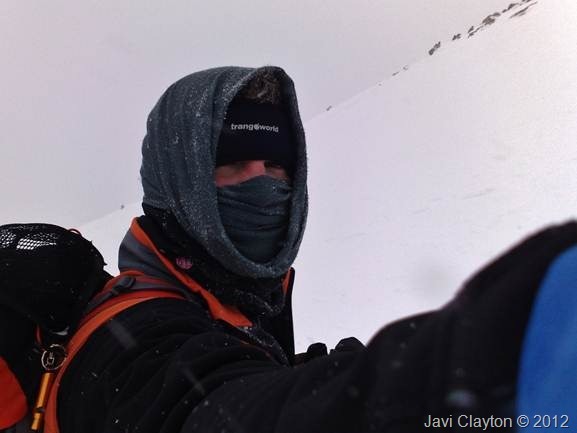 The day before leaving Dubai, the weather forecast looked quite frightening with temperatures ranging from -12C to -16C (thermal sensation -27C) at the top on the summit day, -6C to -10C (thermal sensation -20C) at the hut. 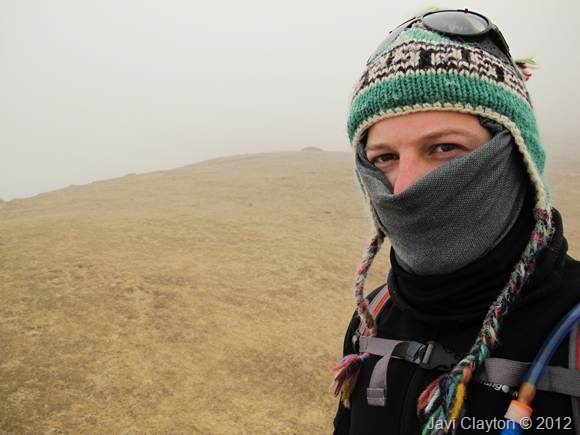 Light snow was expected to fall from Friday, so I had to cope well with the altitude not to delay the summit push. North-East route is a popular summer route. It goes through the North-East ridge that is called Takht-e-Fereydun. That name comes from mytghological story of Zahhak and Fereydun. There is a hut in this route at the altitude of 4300m. 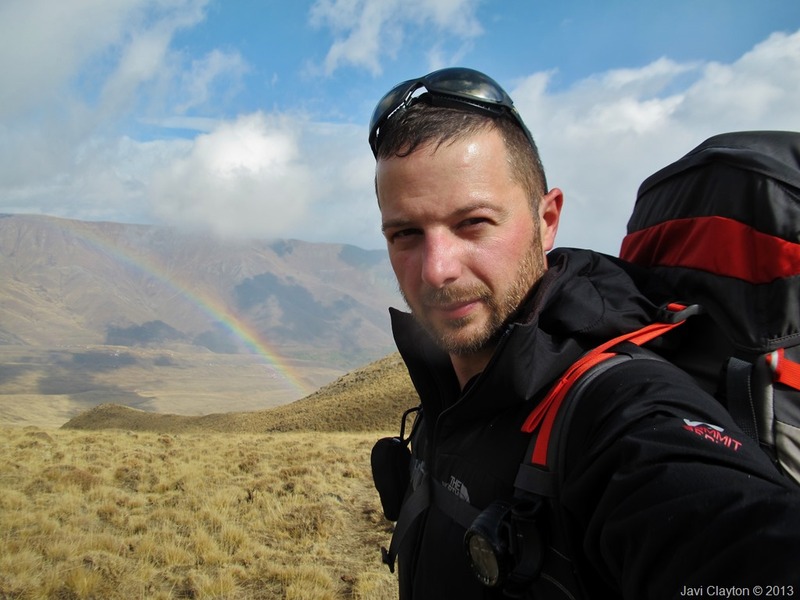 We planned to spend one night in the hut although we had the option to spend two nights there for acclimatization. From then we progress up on the North-East glacier with a fantastic view of the valley and Yakhar glacier right beside this route. Day 5 (Friday 26th): Trek down to Nandal village. Drive back to Tehran for rest and sightseeing. Everything run as planned, with the exception of the few hours sleep at Nandal, that we had to skip due to the latest weather forecast that was showing very intimidating winds and snow from Thursday evening, so we had to move fast with no margin for a summit bid on Friday. We left the airport around 3:30am and drove all the way to Nandal village (2400m) where we arrived around 9:00. We had a light breakfast and moved fast on the 4×4 to our start point at Gusfandsara. That made the whole climb extraordinarily hard and also dangerous, since we were so exhausted when we arrived to Takhte Fereydoon hut (4300m) that we could barely prepare food and we hit the sleeping bag right away. With no enough fuel the summit push on the following day ended up being the most exhausting thing I’ve ever done in my life. 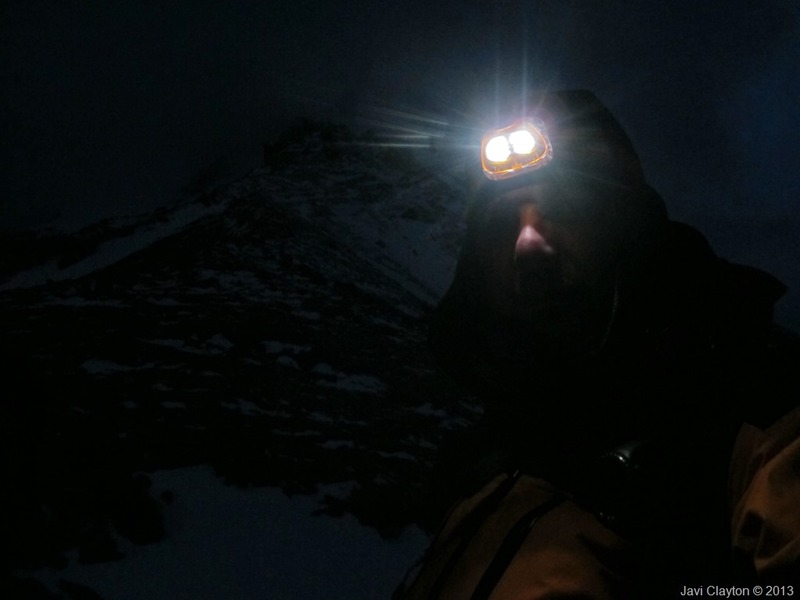 We descended with strong winds and reached the hut at night when the storm was already forming. That night seemed like the end of the world, with that wind hitting the hut so violently that I thought we’d never make it back to Nandal. We were incredibly exhausted after reaching our summit and we lacked of energy even to melt our drinking water. The altitude and exhausting causes your body to refuse any food intake. I was very worried about the conditions to make it back home safely. The following morning we woke up under a snow storm, but luckily the worst part happened the previous night while we were already sleeping in the comfort of the hut. I cannot even think on the consequences of not being able to find the hut last night. With no tent, and stoves that would have been fatal.